This week marks the 2018 Mental Health Awareness Week and as such we thought it would be worthwhile to highlight the benefits that cycling can have on mental health. There’s a lot of research supporting the idea that physical activity is essential for mental wellbeing, as well as for physical health. While the physical benefits of cycling are well established, many studies show that it can be an effective way to prevent and combat the symptoms of depression, anxiety and stress. In today’s stressful working environment, people are often looking for ways to relax their minds and take a break from the office environment that can cause stresses. Mental Health Awareness Week is an important reminder for employers to consider the wellbeing of their staff. As a form of exercise, cycling can help us control the hormones that create stress more effectively. With workplace stress and anxiety on the rise, cycling is an excellent way to curb common stressors for all types of people. Cycling has the ability to really boost energy levels and a team cycling challenge can play a huge part in productivity. 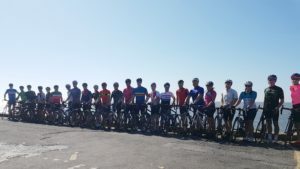 Taking on a team cycling challenge delivers a number of excellent organisational benefits. Clients, colleagues and suppliers can come together to achieve a shared goal. Those who aren’t regular cyclists get to conquer a major physical challenge, which builds both confidence and self-esteem. There’s also a real sense of achievement in accomplishing the challenge together and perhaps the added feel good factor of raising money for a charitable cause. The team will become healthier by training for the event, and a high percentage will continue with cycling thereafter. A cycling challenge connects people, whether that’s through the shared goal, camaraderie or a united challenge or adventure. It’s about bonding and building trust, it’s about social connection, an important yet often overlooked part of wellbeing. If your company would like to harness wellbeing, take a break from the office environment and join other like-minded businesses for some networking on bikes, why not get in touch about our Corporate Cycle Network. 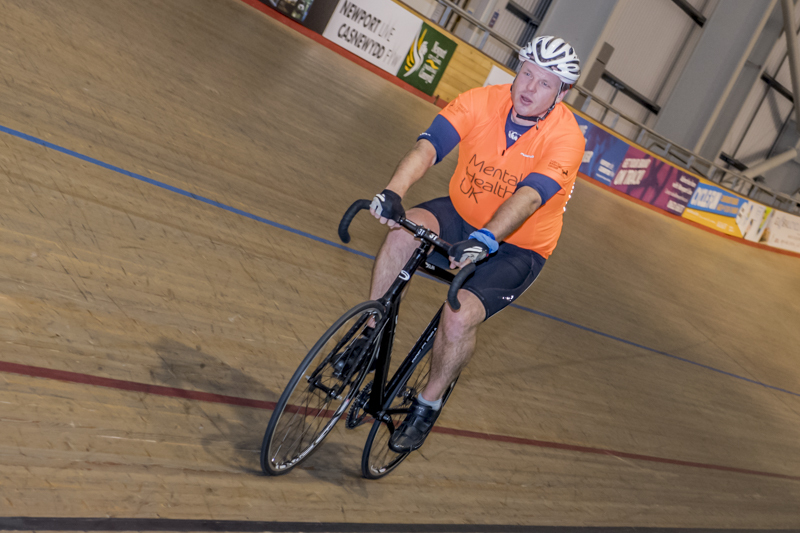 Or if you think your team would benefit from a company cycling challenge, encouraging a productive, focused, happy, healthy and cohesive team, why not take a look at our challenges which take place across the UK.